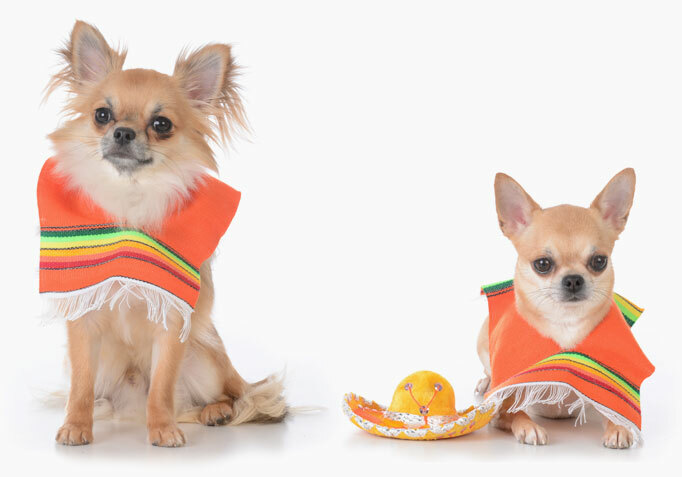 Our Chihuahuas meet the CKC breed standards, have excellent temperaments, coats and conformation; all due, in part, to our responsible and selective breeding program. We strive to better the breed for showing or just loving companions. 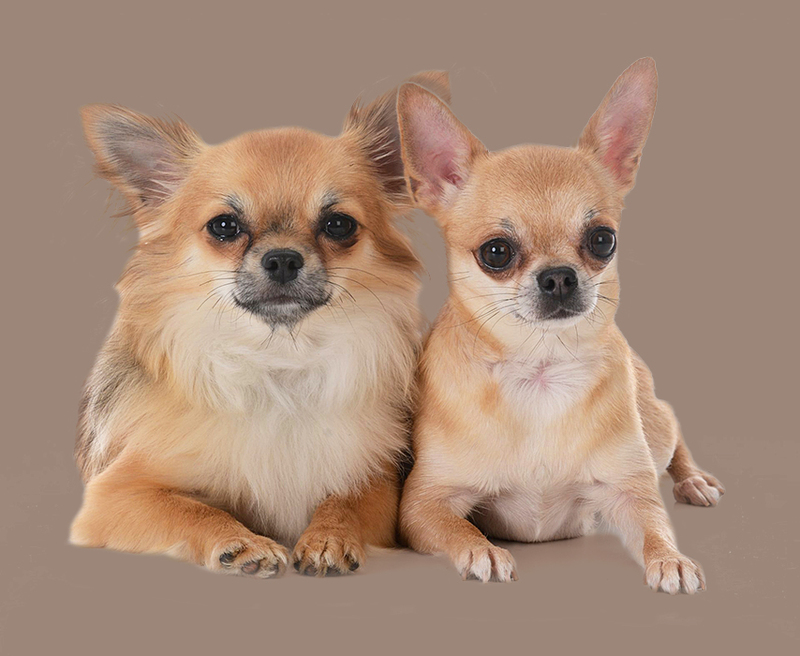 MISO Chihuahuas is a CKC Member Registered breeder located in South Western Ontario. Our adults and puppies are all hand-raised inside of our home with care 24/7. Well socialized. Sires and Dams have been health tested before we breed. All puppies come to you with up-to-date vaccinations, dewormed and microchipped with a trial size bag of puppy food, contracts and health guarantee. You are always welcome to visit our home and see our Chihuahuas “by appointment only”. If you not able to come for a visit and pick your new puppy, we offer safe and secure shipping both locally and internationally. Meet our Sire and Dam, Hector and Rita! These two characters are a bundle of fun and constantly keep us amused. You can be assured their pups will be just as good-natured and good looking! For more information, contact us, or click HERE to fill out our application form. Very responsible and compassionate. I would highly recommend them. You simply won't find a better breeder! They were very helpful in answering all our questions and made us feel at ease. We're more than happy we decided to go with MISO! I'm a first-time dog owner. MISO took the extra effort to ensure I was making the right decision. Thanks for an amazing experience!